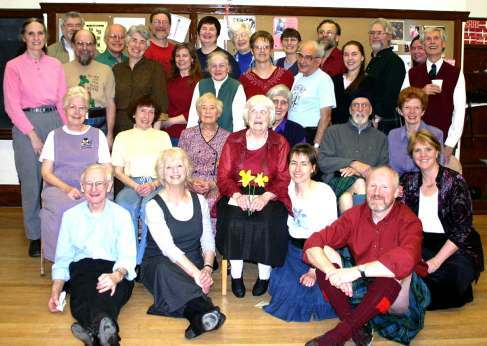 The Caledonians enjoy Scottish country dancing on Mondays, 7-9pm at Phinney Neighborhood Association/Center, 6532 Phinney Avenue North in the upper building, Room 1. We dance every Monday night from September to July with the exception of major holidays. There is a requested $5.00 donation.